After the woman found eight fake profiles that had her photos and names with obscene comments, she approached the Ghatkopar police where an FIR was registered in August. The woman, who hails from Pune, was residing at a relative’s place in Ghatkopar when she was alerted about the fake Facebook profiles. After she found eight fake profiles that had her photos and names with obscene comments, she approached the Ghatkopar police where an FIR was registered in August. Senior inspector Sudhir Nigudkar then formed a team under inspector Vilas Datir, sub inspector Mohan Jagdale and constable Santosh Gidh to investigate the matter. During the course of investigation, it came to light that the profiles had been created from a mobile phone that was registered in the name of the complainant. “We then wrote to Facebook asking them to block the eight pages and also sought information on who created the pages,” an officer said. Earlier this month, the police received information from Facebook that hinted at Thigale having created the Facebook accounts. “During investigation, it came to light that Thigale’s sister who was a friend of the victim had been using the SIM card registered in the victim’s name. She had given her to use it. Knowing that he could be traced using his own number, he would insert the victim’s SIM card and create these accounts,” an officer said. A police team then went to the Rajguru Nagar area of Pune, where he lived. “The accused had fled. But we managed to track him down. 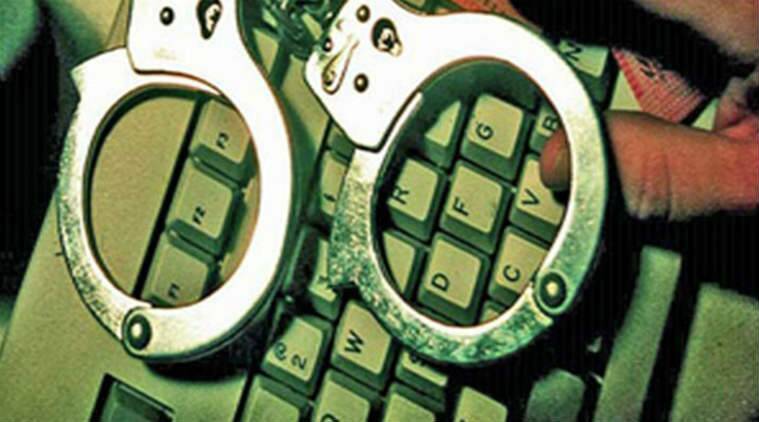 He has been arrested on charges of defamation and sections of the Information Technology Act,” an officer said.